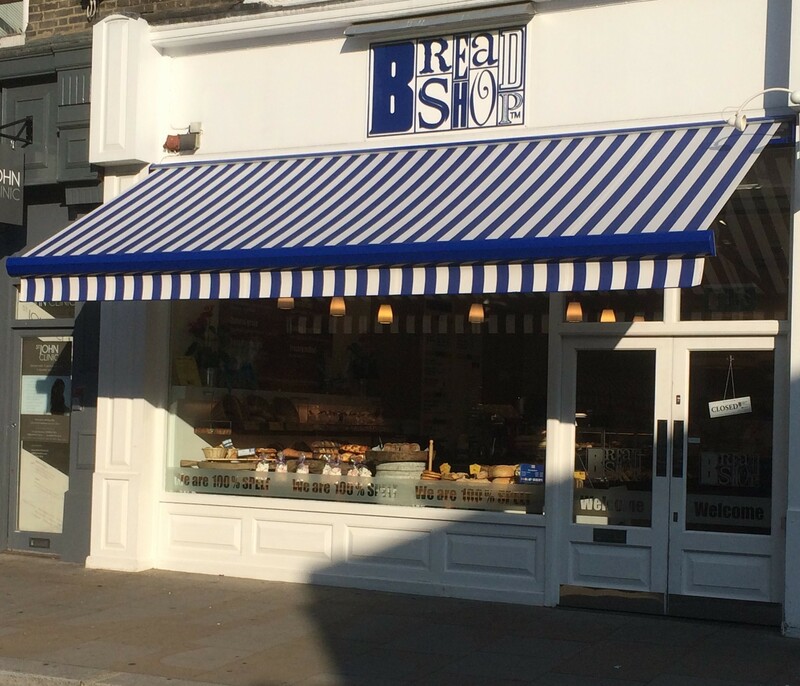 Beards Blinds and Awnings is a family run business, delivering high quality services since 1905, for commercial and domestic customers. 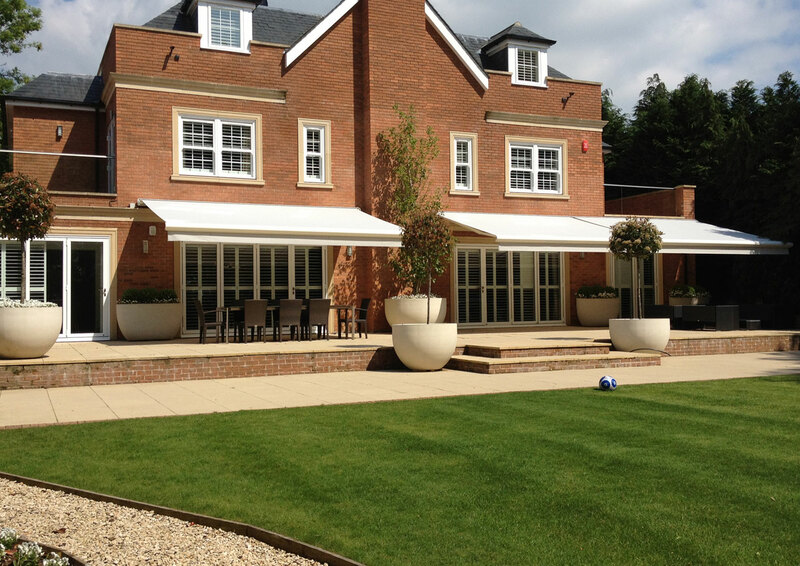 We provide a wide range of awnings, canopies, glass roof systems, retractable textile roof systems and internal blinds, made and installed to your exact requirements. With ever increasing research and development means that we can always offer you the very latest designs and technology to the highest engineering standards. All our installations are carried out by our own qualified technicians, with their knowledge and experience we can confidently ensure you will be satisfied with our high service levels. 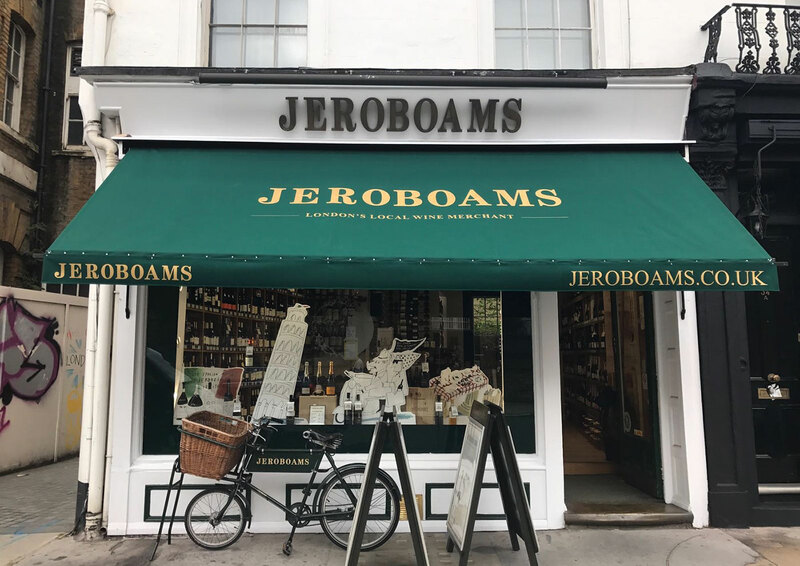 We service London and the South of England installing all our products which are custom made to ensure we meet the requirements of our customers. 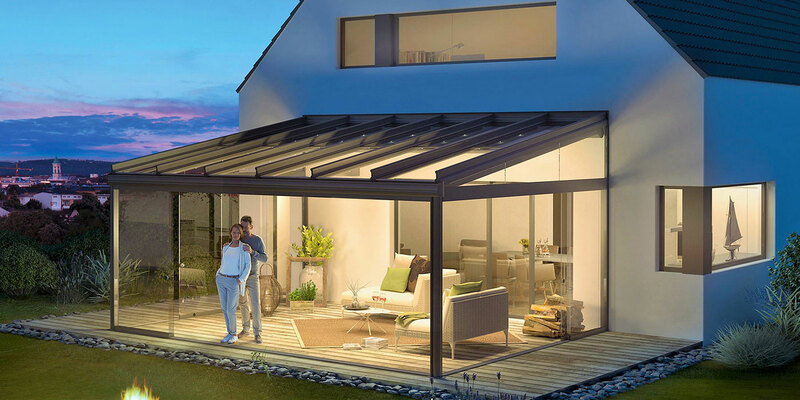 Our exclusive partnership with Weinor means our customers have access to some of the highest quality patio systems that you can buy. 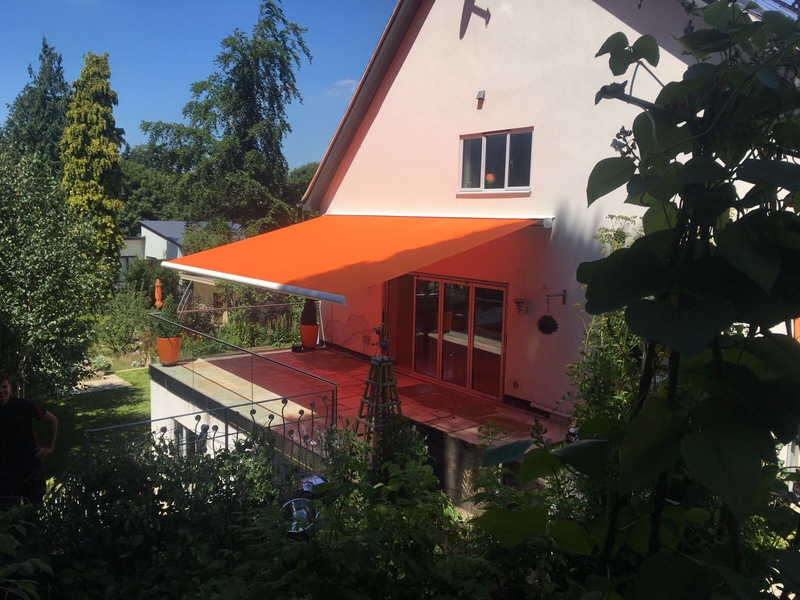 Our Weinor awnings and roof systems are manufactured from high quality materials in a rainbow of fade and weather resistant colours, matched with durable heavy-duty fittings ensuring ease of use and long-lasting service. They are also TUV tested to ensure they meet the most stringent of standards. 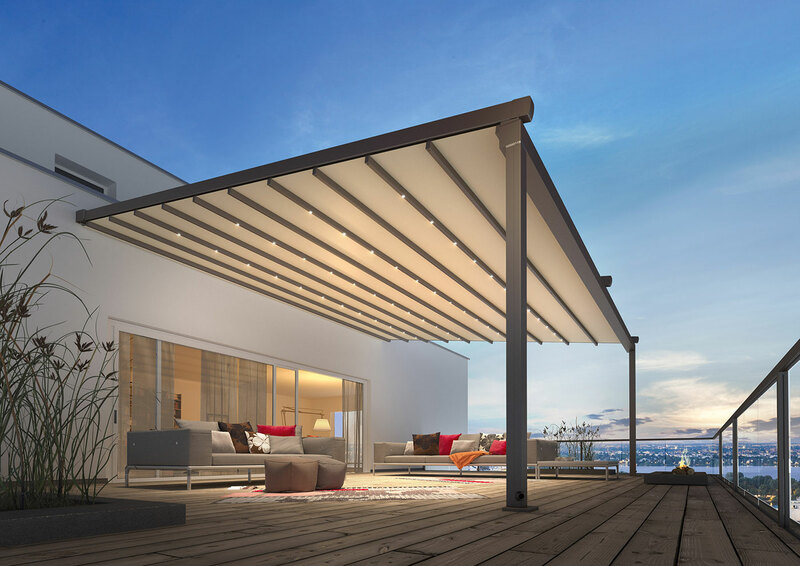 If you are looking to cover your patio or any outside area, we are sure we have a product that will suit your needs and accommodate your personal preferences. 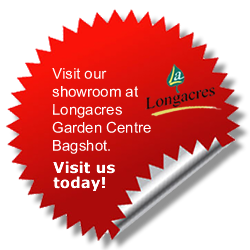 Allowing you to enjoy your patio or garden for extended periods of the year. 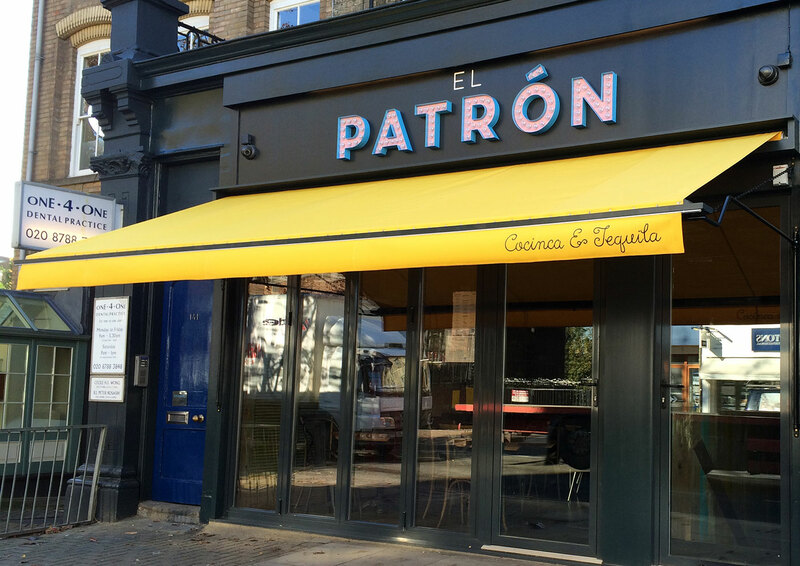 Having the right awning, canopy or roof system installed on your premises will enhance your property and increase its value, but most importantly, it will allow you to make use of your patio area for more of the year, bringing greater income if you are a commercial premises or purely greater pleasure if you are a home owner. 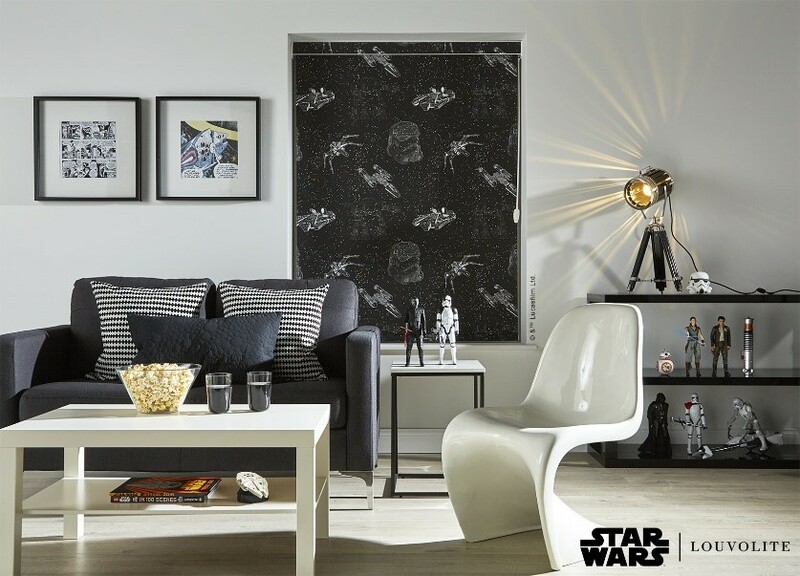 We are excited to introduce in partnership with Louvolite our new Disney, Star Wars™ and Marvel window blinds! 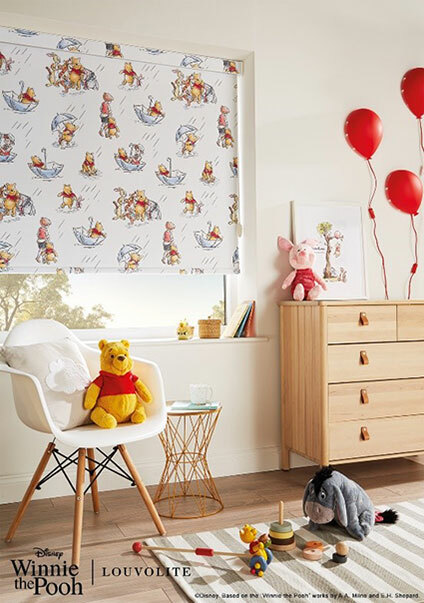 Bring your favourite characters to life and into your home with these special window blind designs. 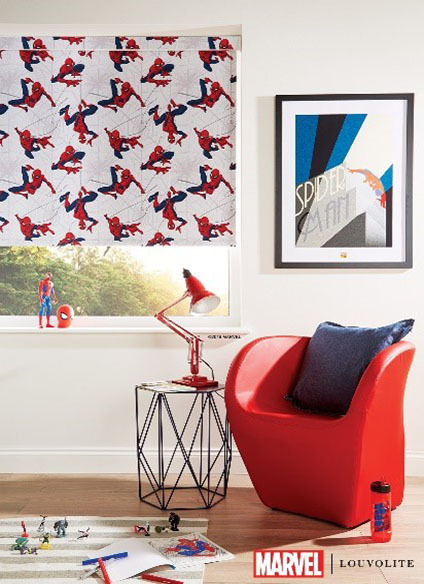 Bring your favourite characters to life and into your home with these special window blind designs. 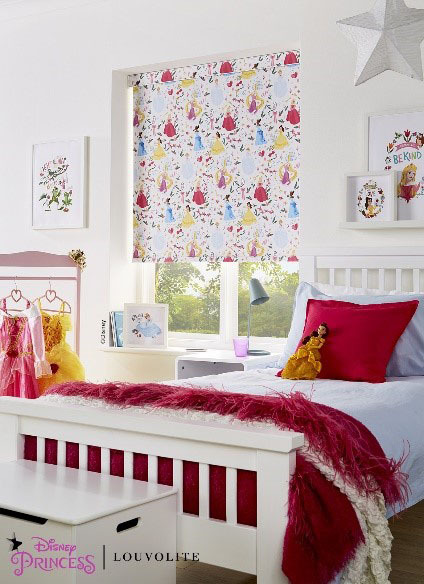 We have 12 initial window blind designs with many more to be introduced as new films are released. No matter the age, there is a design for every step for their way, even the big kid in you!